After Netflix introduced offline playback, it seemed like something other services would consider since it’s an option that would be nice to offer to viewers. While “a few months” depends on your measurement of time, progress on the feature is being hindered by a need to get the rights to programs and films and work on the technology which isn’t unusual. 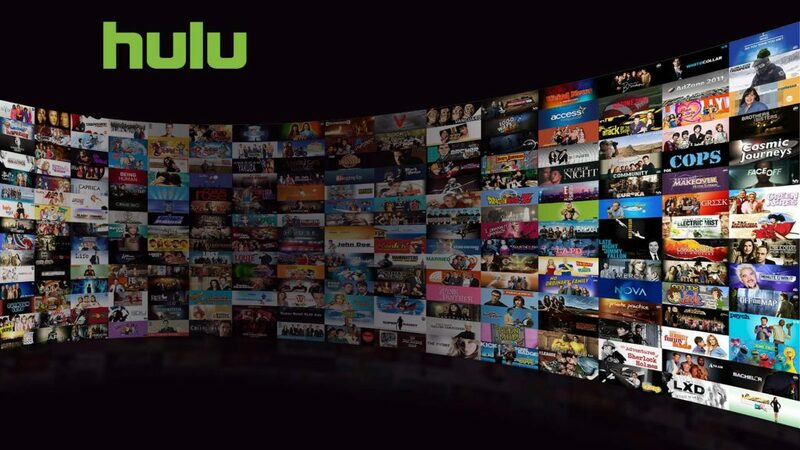 It shouldn’t take too long for Hulu to catch up to Netflix and Amazon Video since when a feature, pricing tier, or premium service—like in the case of Pandora Plus—is announced or an interview is given on it, it’s never too far behind.